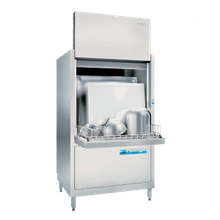 Speed up your cleaning with a door-type dishmachine. 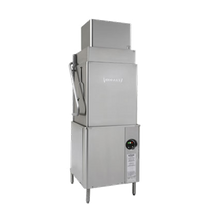 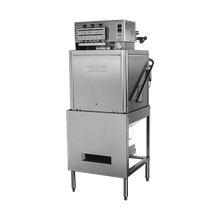 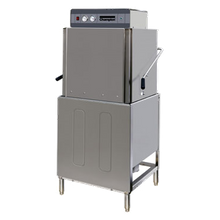 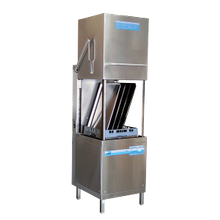 Powered by gas or electric, door-type dishmachines are available in vent or ventless models, with rack capacities ranging from 80 racks per hour to 100 racks per hour. 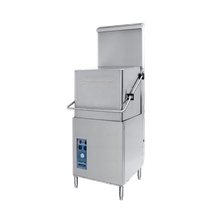 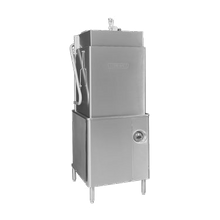 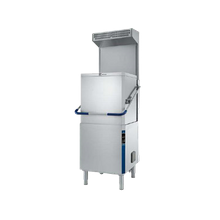 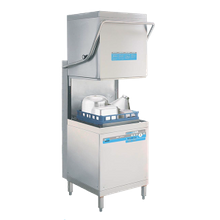 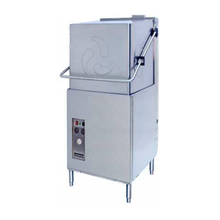 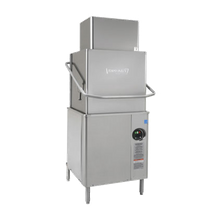 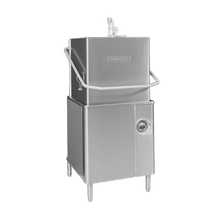 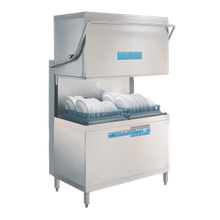 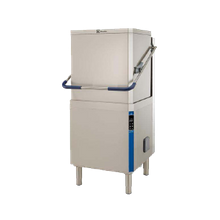 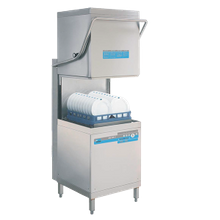 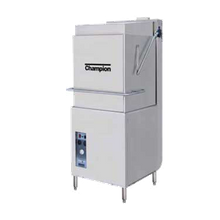 Choose from high-temperature units that use hotter water for both the wash and rinse cycle or a low-temperature unit that utilizes cooler water temperatures along with chemicals to sanitize wares. 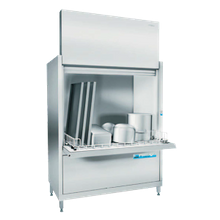 Of stainless steel construction with single or double rack capacities, they’re available in corner, front loading, straight-thru or universal designs depending on your operations space requirements.